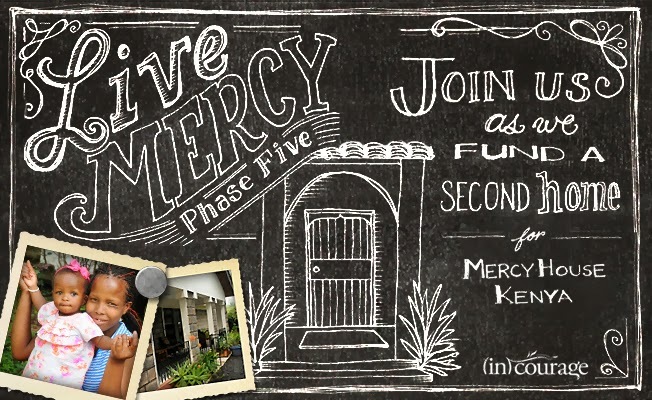 Hentown Mama: Updated links for (In)Mercy!!!!!! 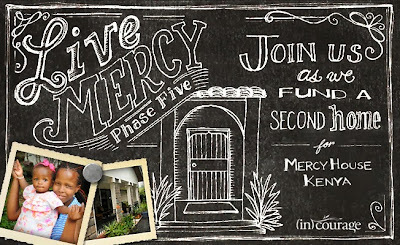 I know that I posted this on Monday and that it is only Wednesday BUT I have updated links for you for PHASE 5 of the Mercy House Fundraiser. An update from Kristin about the first 4 phases.